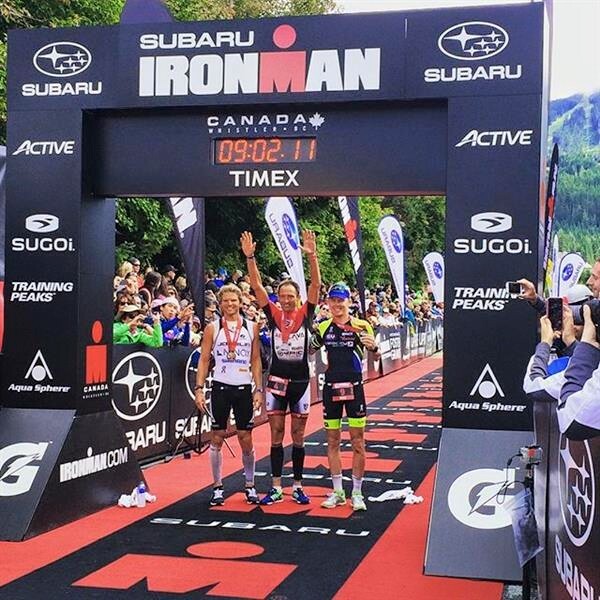 “Good things come to those who wait” could not have been truer for Colorado’s Danielle Mack this past Sunday as she took the crown at Ironman Canada. 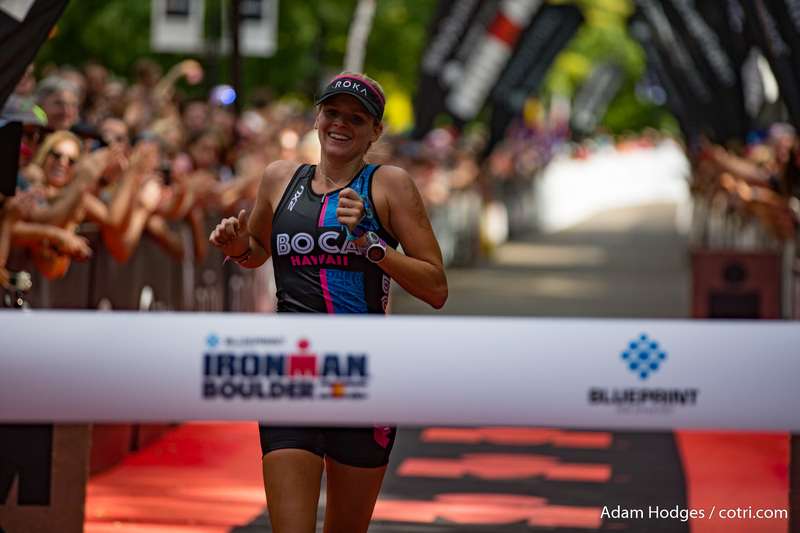 Mack’s patience and steady performance throughout the day allowed her to grab the second Ironman win of her career and prove that she is a force to be reckoned with, no matter what the weather has in store. We hear it was terribly chilly, but that’s what makes watching a race online or in person so great. We can see the perseverance it takes to compete in this sport! Mack was anywhere but in the front of the race coming out of the water or early on the bike, but thanks to her second fastest bike time of the women’s race, 5:23:53, she was able to pull herself into a solid position coming into T2. Only five minutes back from the leader, Mack got her running legs moving and began chasing down the field. As many of the women began to fade, Mack stayed strong, turning in the third fastest marathon time for the women in 3:16:09, allowing her to pass then leader Melanie McQuaid around mile 23. 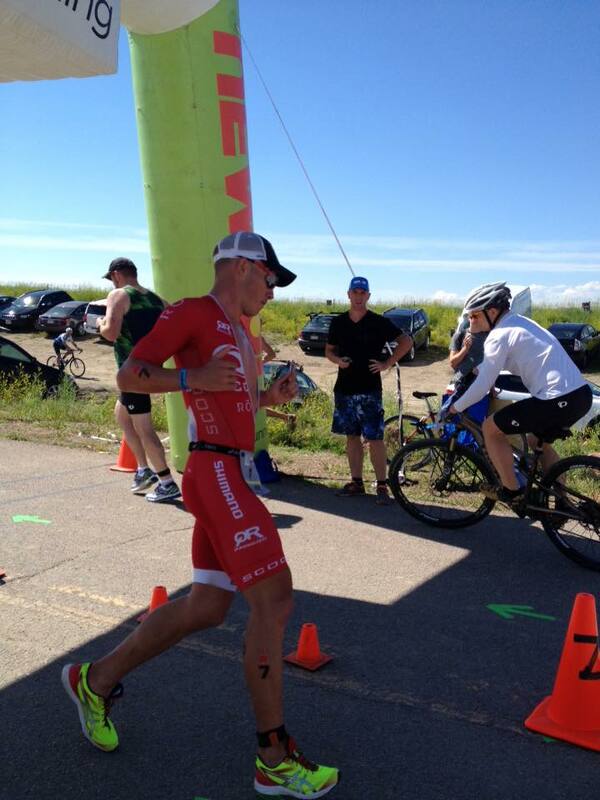 Mack was able to hold on for the win in an overall time of 9:46:19. 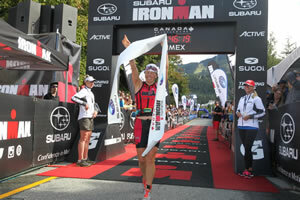 McQuaid hung on to second place while Jen Annett of Canada grabbed the final podium spot. 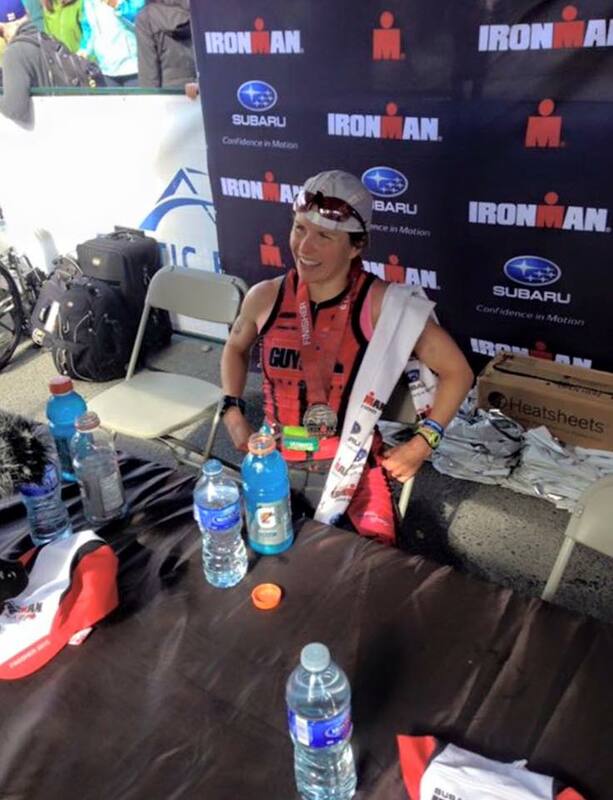 Huge congrats to all of the women, but especially our hometown girl, Mack! Colorado is known for its beautiful summer weather. It’s almost like Goldilocks finding everything “just right” with baby bear as we have little to no humidity, gorgeous sunshine, and temperatures that do not keep us inside because we feel like we’re cooking in a frying pan. 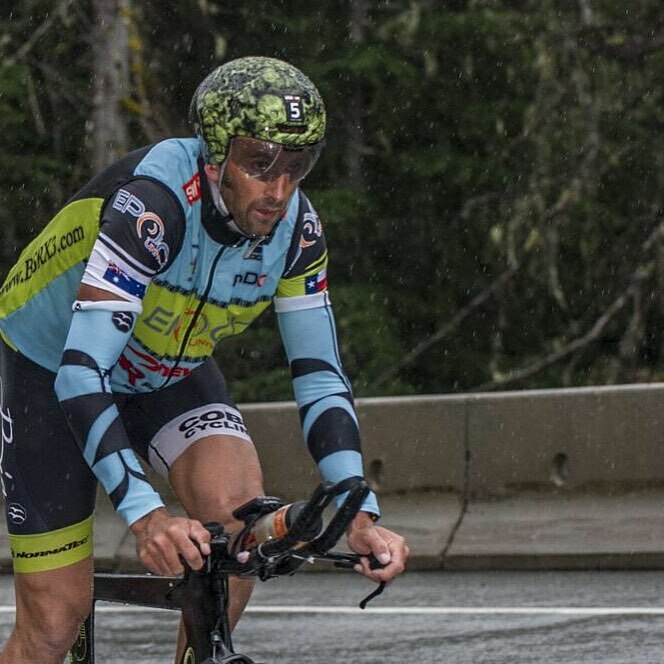 This past weekend Colorado had six male pros battle both each other and the unfamiliar (as of late) cold and wet conditions at Ironman Canada. Right out of the gate, Colorado’s Kyle Buckingham emerged from the lead group with his zippy time of 48:40. Not far behind in the second group were Colorado trainees Paul Ambrose, Justin Daerr, and Chris McDonald who quickly began to chase the leaders. 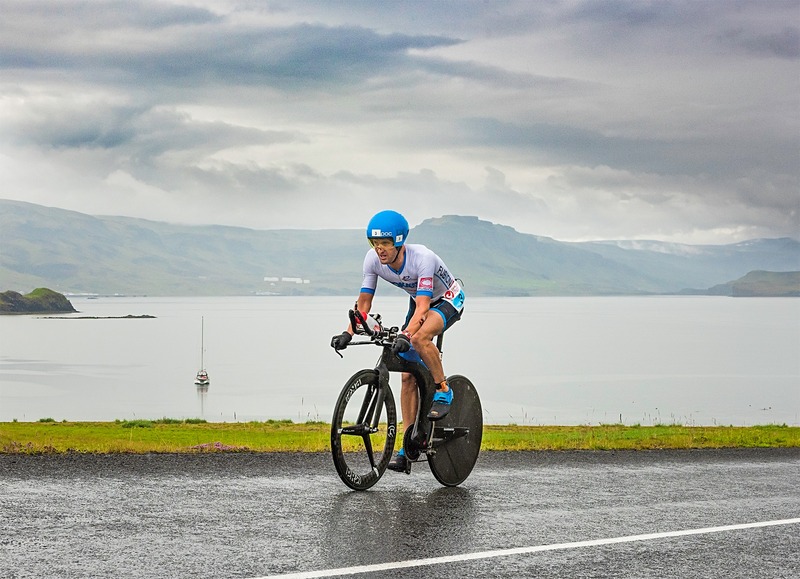 However, Buckingham brought his “A game” on the bike, turning in the fastest bike split of the day in 4:56:18, and giving himself a powerful lead as he headed onto the run course. Unfortunately, Ambrose did not finish the bike, but Daerr and McDonald hung on and came into T2 about five minutes down from Buckingham. 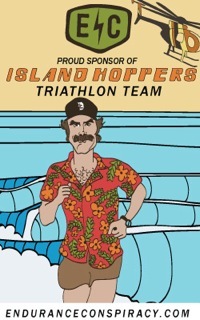 “Coming off the bike, I felt pretty spent, so I was mostly looking to just find a rhythm and see how things would progress,” said Daerr, who had some unfortunate luck earlier this season. 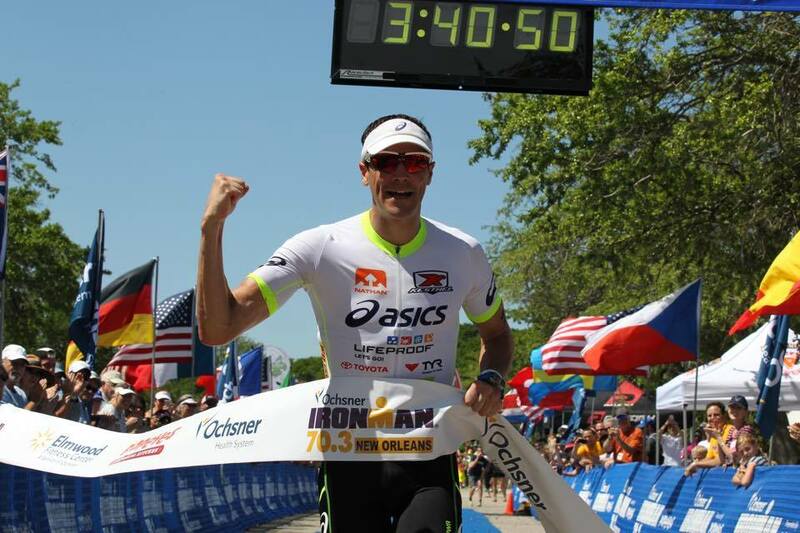 After coming down with pneumonia days before Ironman Texas, he was sidelined before the race even began. 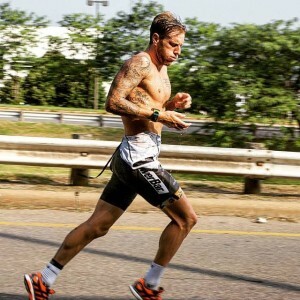 As the run began, seasoned Ironman veteran Viktor Zyemtsev was also in the chase group and unleashed his running abilities to slowly chip away at Buckingham’s lead. In the meantime, Daerr was able to stay strong and stay in the mix for third and fourth with Derek Garcia while McDonald stayed steady in fifth. Eventually Zyemtsev’s fastest run time of the day, 2:54:28, helped him run down, and pass, Buckingham at mile 23, but not without a fight. 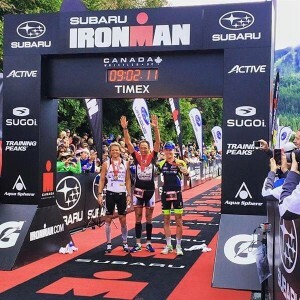 The two had played a back-n-forth game for quite some miles, but in the end Zyemtsev would make his move and charge ahead to grab his 12th Ironman win in a time of 8:49:46. 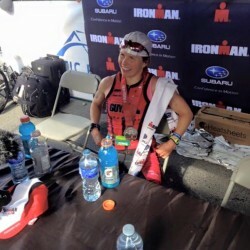 Buckingham would finish strong for second in 8:50:30, while Daerr nabbed the final podium spot with an overall time of 8:54:45. Daerr added, “I moved into third around 8 to 9K into the run and tried to keep the pressure on to hopefully move up another spot or two. However, Kyle and Victor were too solid, so third was going to be the best I could do on the day.” Not bad at all, Justin! The rest of the Colorado men who turned in some gutsy performances were McDonald, who held on to fifth with a time of 9:08:45, and Matt Russell who finished seventh overall with a time of 9:22:39. Congrats to all of the male pros! Ohio Native, and current Boulderite pro, AJ Baucco won the Cleveland Triathlon this past weekend in front of his family and friends. Baucco turned in a winning time of 1:55 out on the hot and humid Midwest course. Congrats, AJ!